So the much anticipated partnership between Alexander Wang and H&M took place yesterday online and in stores and it surely was a success! Once I heard about this collection I knew it was going to be huge and couldn’t wait until the pieces were debuted. I decided to check the collection out this morning and got an error message on the H&M website signifying that it crashed (not surprised at all!). Of course my girl Rihanna sported a sports bra and jacquard-knit tights ensemble and this look is perfect for those who don’t mind a daring yet super casual get up. I like how she kept it simple by pairing the look with classic New Balance sneakers and stayed true to her style by wearing a body chain. Her signature red lip was the icing on the cake as well. Although I wasn’t able to purchase anything from the collection I can’t wait to see what other looks everyone has in store! 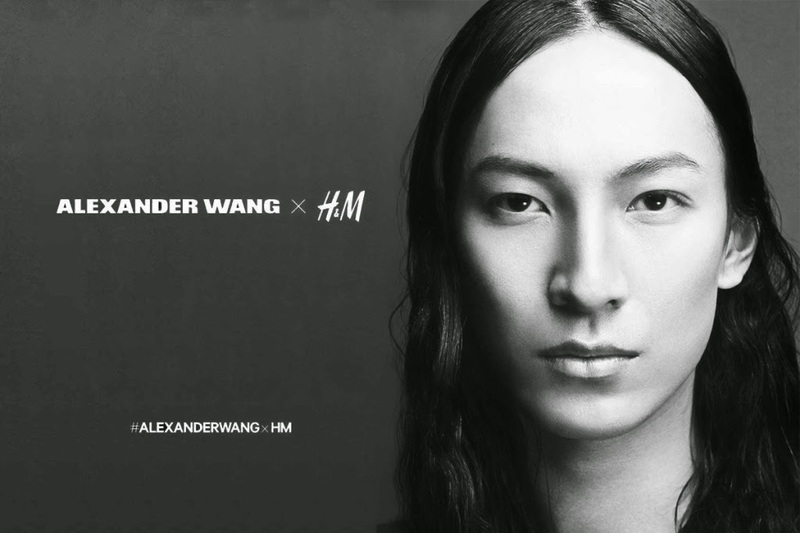 What do you guys think about this partnership between Alexander Wang and H&M?